Ray Garton is an American horror author with roots in California. 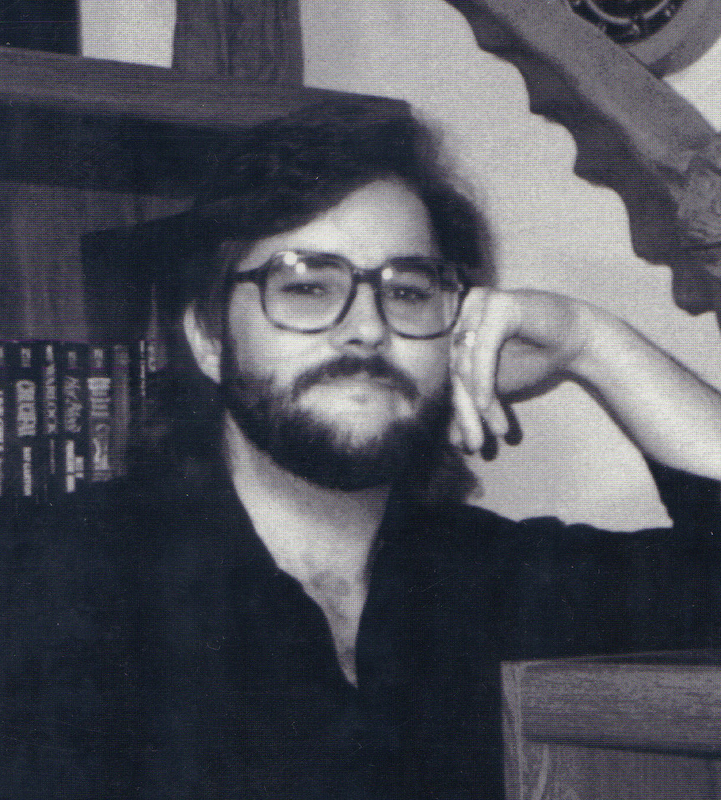 He is the author of over 60 books, including many highly regarded horror novels from the horror boom years, such as Live Girls, Crucifax, and Dark Channel, to name just a few. Under the pen name Joseph Locke, Garton wrote several original young adult horror novels in the 1990s, as well as the novelization of Nightmare on Elm Street parts 4 and 5, and media tie-ins for Sabrina the Teenage Witch and Buffy the Vampire Slayer. Garton’s original horror fiction is known to push the envelope of extremes without sacrificing craft. His recent work includes Frankenstorm, an e-serial also published as a mass market paperback by Pinnacle Books. Garton was recipient of the World Horror Convention’s Grandmaster Award in 2006.